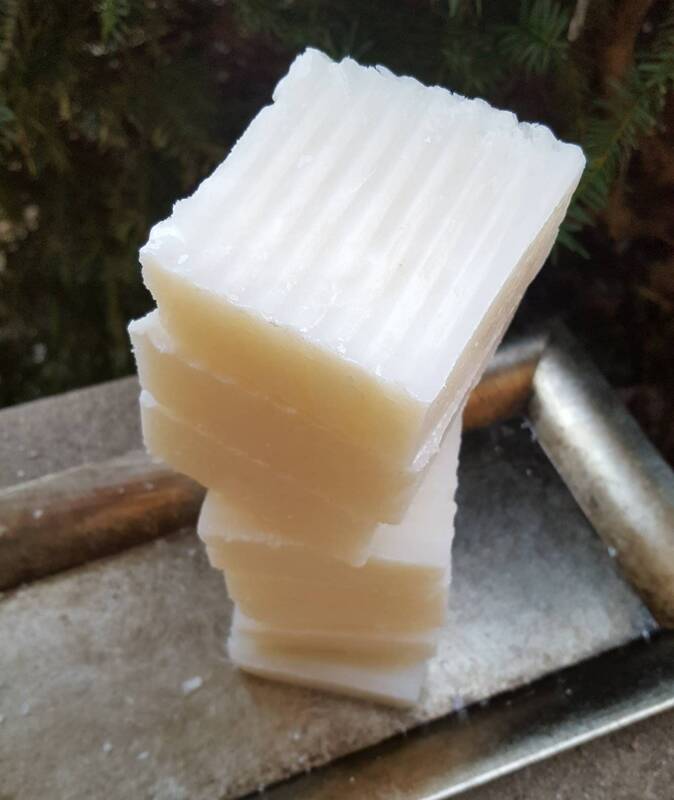 Our coconut oil soap bar is made with saponified organic coconut oil only. Bring this lavish all natural bar in your shower and experience a silky, creamy lather that cleanses the skin 100% naturally. Choose our standard 4 ounce fragrance free soap bar. Coconut oil soap contains high levels of vitamins and antioxidants that promotes healthy and revitalized skin. Its moisture properties helps to protect the skin from dryness. Ingredient includes saponified Organic Coconut Oil. 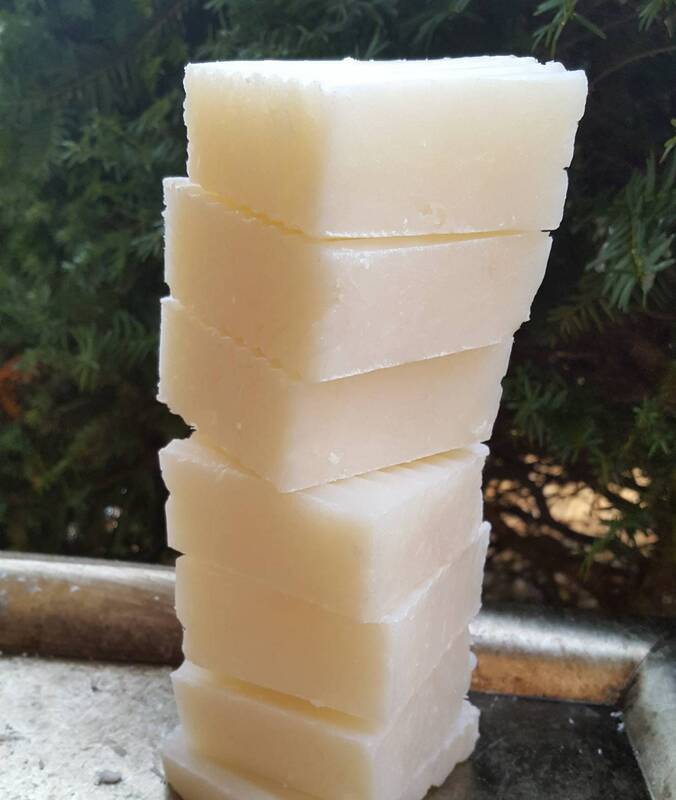 Our coconut oil soap is an amazing organic and vegan soap bar for the entire family. To extend the life of your coconut oil soap bar, keep dry between showers.